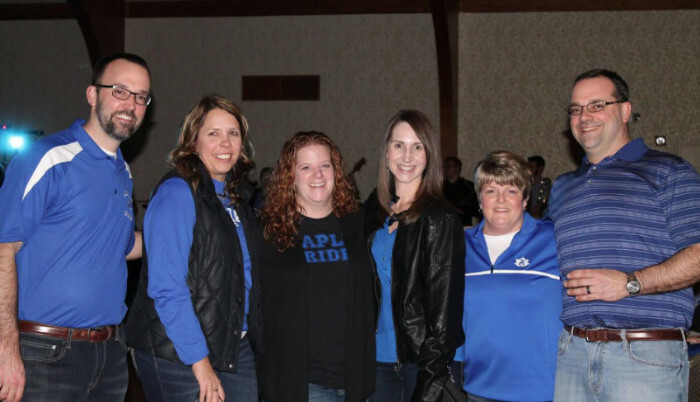 The Adrian Schools Educational Foundation will again team with the Maple Fans Club to host an evening event with proceeds to benefit all APS students through funds to academic programs, arts and athletics. The Maple Blues Blast will again feature a buffet meal, silent and live auctions, many raffles and this year, dancing and karoke with Maple alum DJ John Hess! Dress is casual Maple Pride spiritwear. The evening begins at 6 p.m. at Adrian College Tobias Room. Last year was truly a blast, sold out and raised $38,000 that was split equally between the Foundation and the Fans Club. Watch for tickets sale announcement.